Roger Goranson is the Owner at SERVPRO of Marshall, Starke, Pulaski and Fulton County. He has over 15 years of experience. He is dedicated to providing top quality service for people who have suffered catastrophes, helping to restore their homes to their original state. 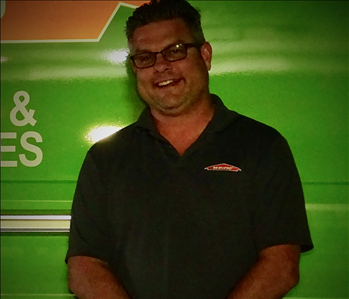 Matt Rynearson is the Crew Chief at SERVPRO of Marshall, Starke, Pulaski and Fulton County. 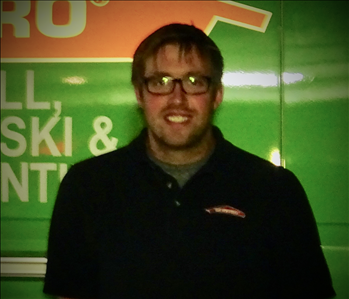 Rex Ochs is a service technician at SERVPRO of Marshall, Stark, Pulaski & Fulton. Previously Rex was a farm hand at his parent's family farm. He is hobbies include being as barrel racer and traveling for this all over the US for competitions. 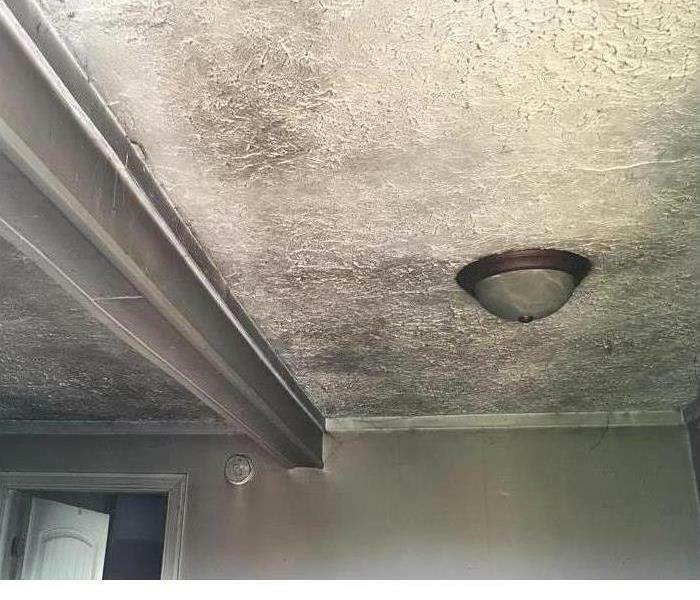 Before And After: SERVPRO to the Rescue!